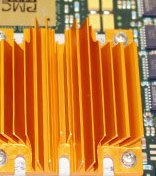 Brick DC-DC power converters are an essential part of PCB design and their performance requires a stable temperature for optimum performance. 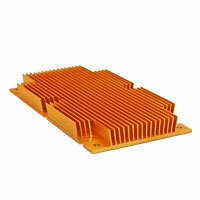 ATS has produced a broad array of high performance power brick heat sinks, based off of the patented maxiFLOW™ design, to effectively cool DC to DC power converters and power modules deployed in a host of electronics applications. 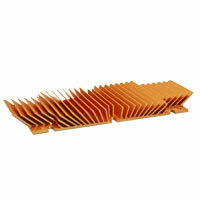 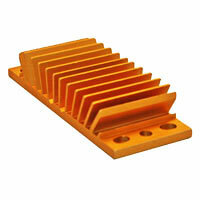 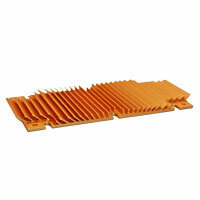 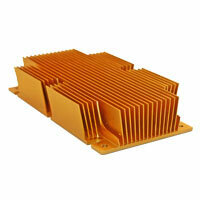 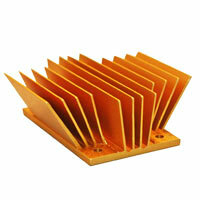 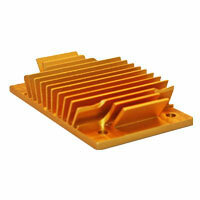 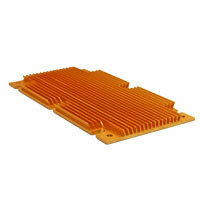 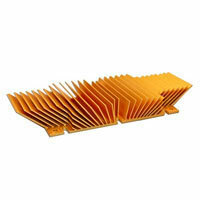 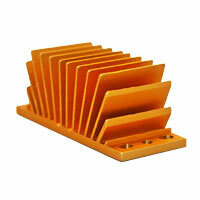 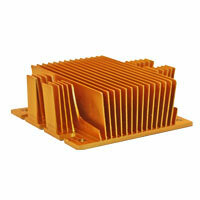 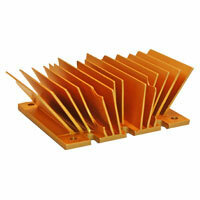 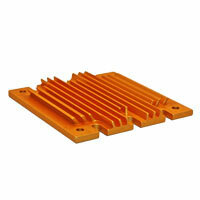 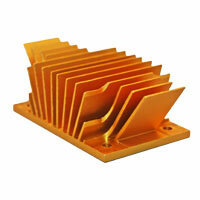 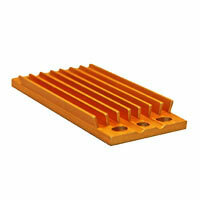 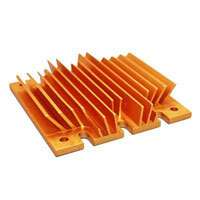 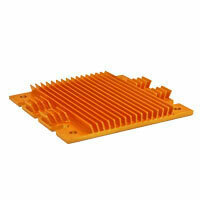 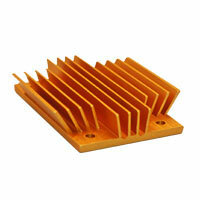 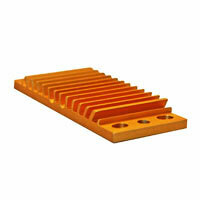 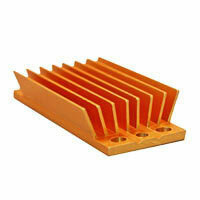 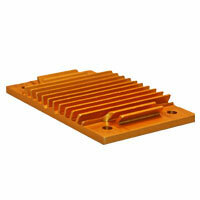 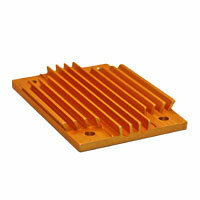 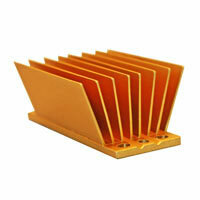 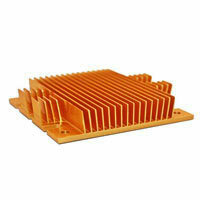 ATS’ power brick heat sinks are available in full, half, quarter and eighth packaging. .
Why Power Brick Heat Sinks?